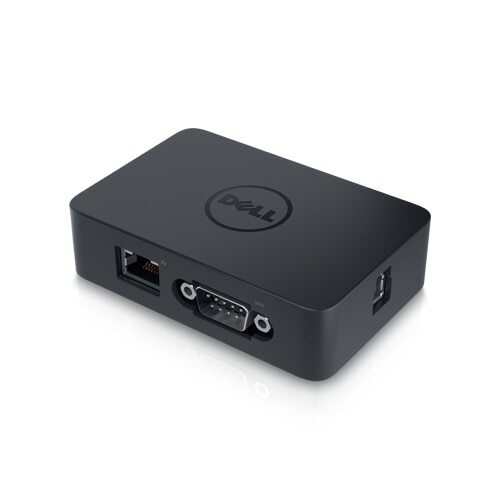 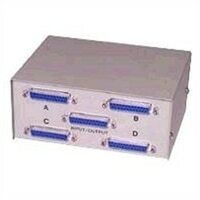 Sewell - FastLynx 3.3 Classic Package (Parallel and Serial The Fastlynx Classic Package allows you to transfer files between two PC's. 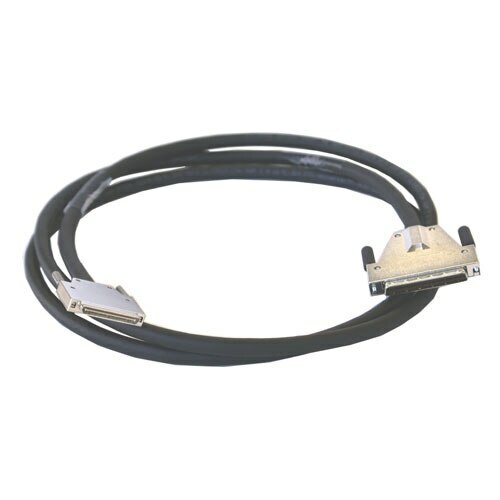 This package comes with the parallel and serial data transfer cables. 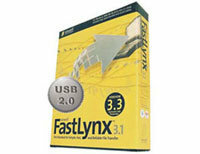 Sewell - FastLynx 3.3 Premium Package (USB 2.0 parallel & The Fastlynx Premium Package allows you to transfer files between two PC's. 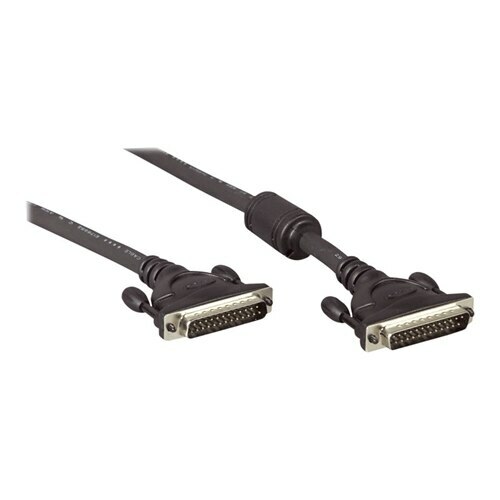 This package comes with a Parallel Serial and a USB 2.0 transfer cable.